95-year-old virtuoso singer, preserver of the cimarron legacy and music of oral tradition. Magin is an anonymous cultist, who from the marginality managed to safeguard a valuable repertoire, enter the bullerenguera record industry of the 80's, influence important commercial artists and be the longest active singer in Colombia and probably the world. Son and disciple of Felipa García and Domingo Díaz, peasant musicians in the remote Colombian Caribbean, who taught him the musical activity and the agricultural crops. This project collects traditional, avant-garde, national and international aesthetics and puts them in dialogue with Magín Díaz, a giant, anonymous until today, who stained and constructed the Colombian national identity from the dark. Its materialization in 18 songs is a fading of boundaries between musical and cultural slopes that characterize Colombia. 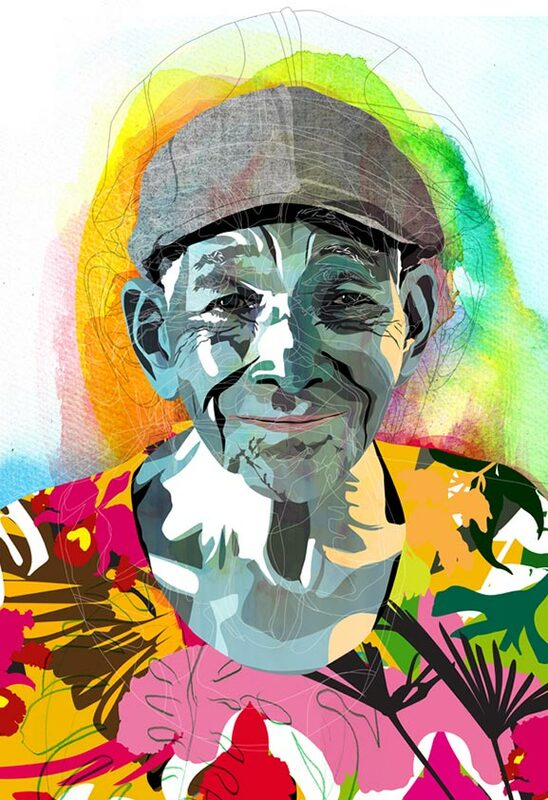 In this project, the new and the old (Folk) become one, in the collaboration between Magin and different popular artists like Carlos Vives, Toto la Momposina, and Alé Kumá, among others. The work we had in our hands was of great importance, that is why we were very concer in doing this right. We had to follow certain rules to make the transcription, which can be found below. The piece didn't had a proper music sheet so the one we had to create had to be perfect and well edited. The transcription was finally use in the project and an arrangement of this song was made. 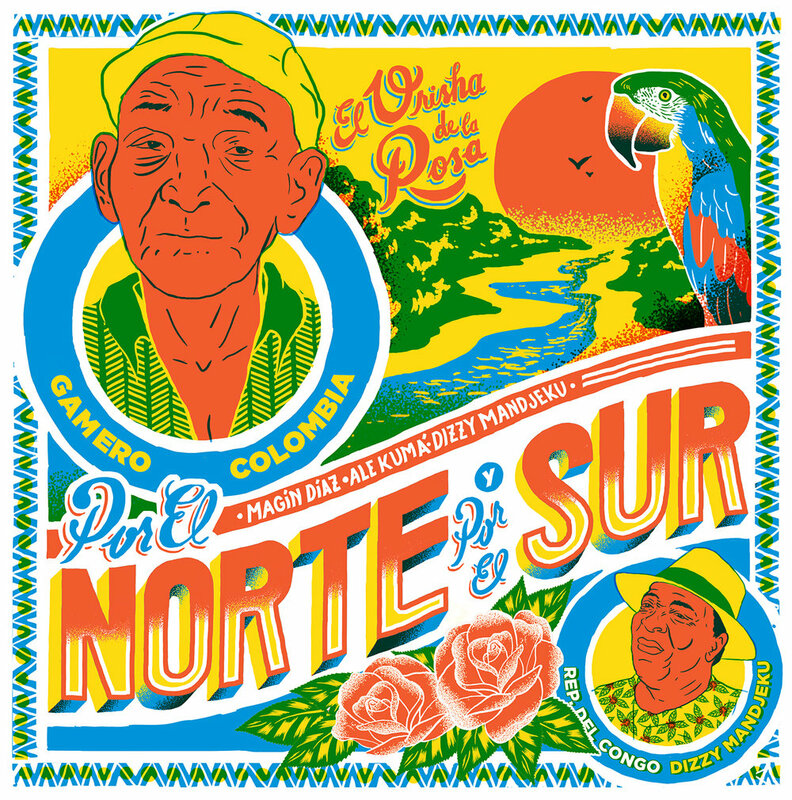 The song can be found in the CD Magin Diaz, El Orisha de la Rosa, and it counts with the colaboration of Dizzy Mandjeku & Alé Kumá, with additional verses by Leonardo Gomez Jattin. Song nominated as best folk song at the Viña del Mar Festival 2016.